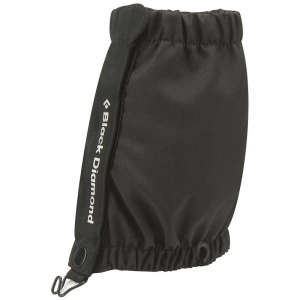 Visit Black Diamond's Talus page. 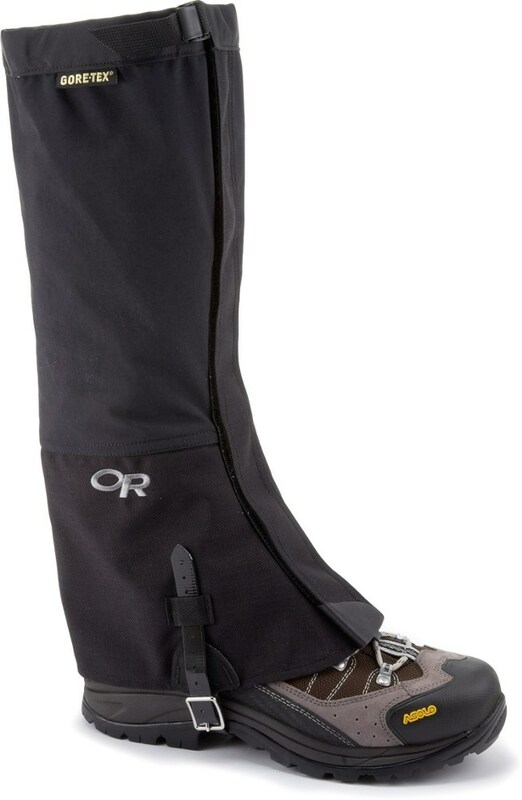 Black Diamond Footwear Talus Gaiter - Men's-Black-One Size BD701505BLAKALL1. 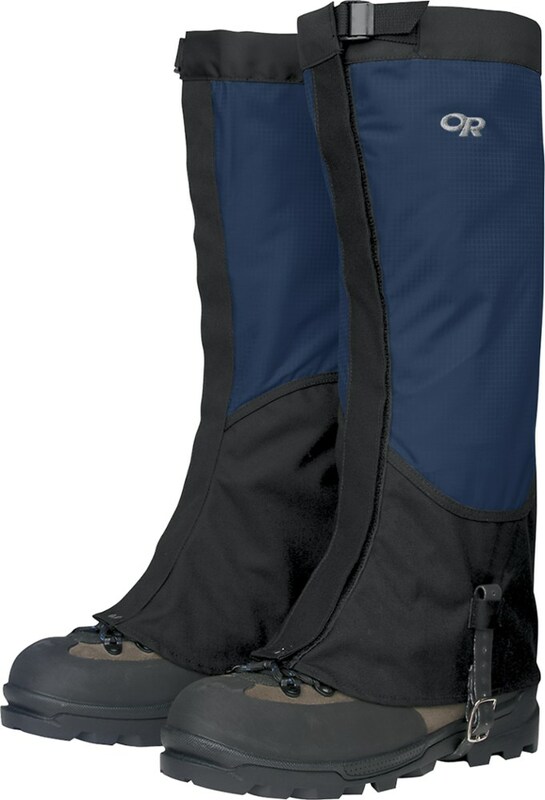 A hybrid softshell/hardshell design provides the optimal balance of breathability and durability while the removable nylon-cord instep strap keeps the gaiter secured. 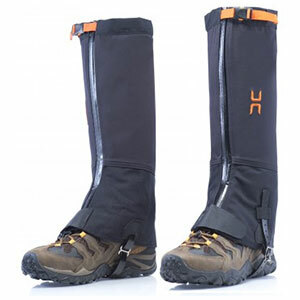 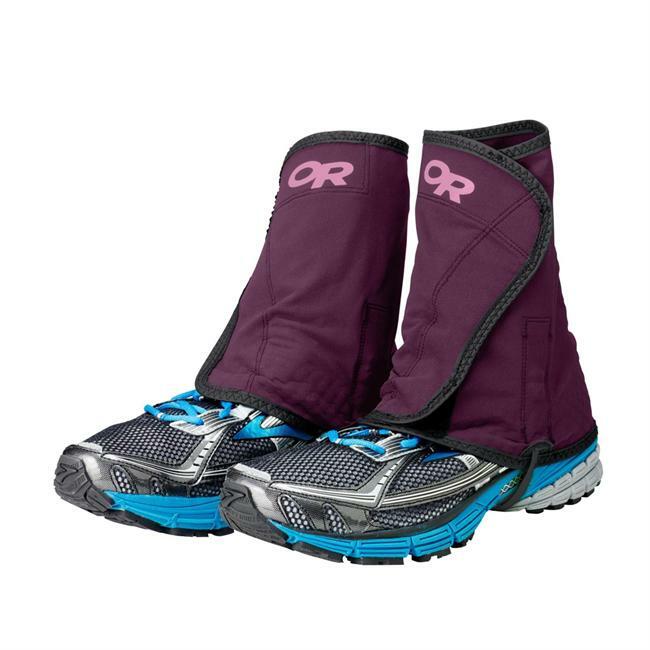 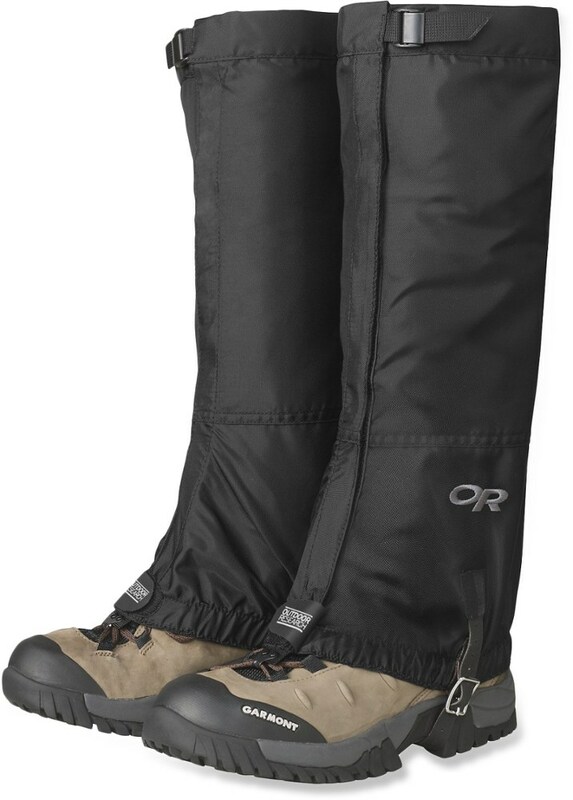 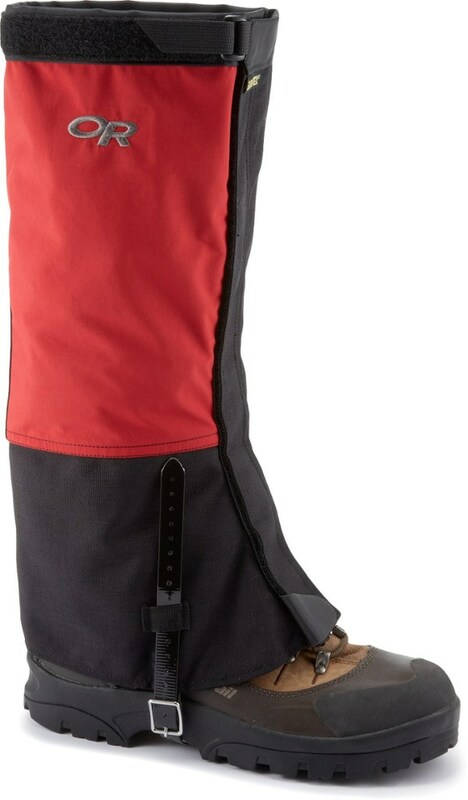 A lightweight, top-of-boot gaiter, the Talus is designed for trekking, hiking or trail running.